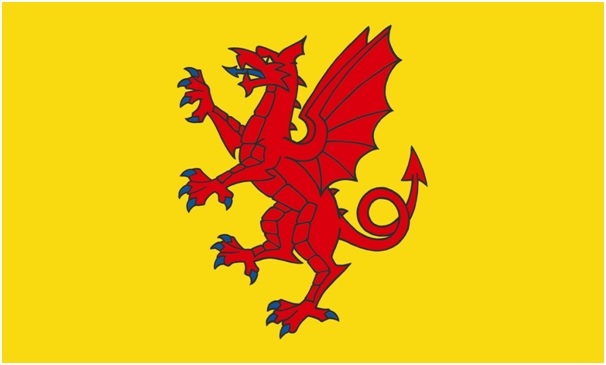 The county day of Somerset is May 11th. This date was chosen in January 2015 in an online poll organised by a group of local businesses named “Passion for Somerset”. Group member John Turner stated that “Somerset needs some identity. Actually having a day for Somerset, like many of our county counterparts have, will really start to get the message out that Somerset has something really, really special. We’re very frustrated as organisations because we don’t feel that Somerset in the past has actually had the support and the impetus behind it that it actually deserves as a county.” Mr Turner added that “well over” 7,000 people voted in the poll. Three dates with a special link to the county were included in the poll. he became Bishop of Worcester, then London, and finally Archbishop of Canterbury. was later executed at the Tower of London. to battle and defeat the invading Danes in May 878. By the time of his death he had become the dominant ruler in England and is the only English monarch to be accorded the title “the Great”. The Sedgemoor date came second with 47% of the votes, while St Dunstan’s feast day attracted only 2% of the votes. A “sudden late surge” in voting and media interest extended the voting period.